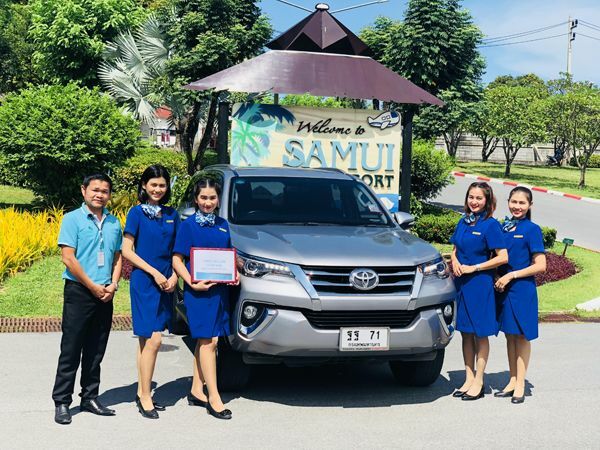 Samui Accom Company provides private and shared airport transfers. 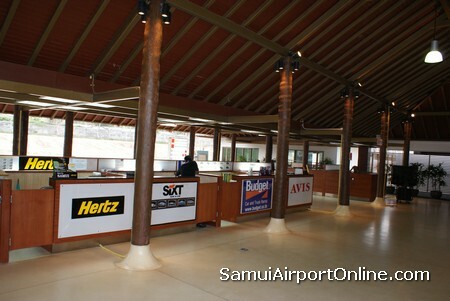 Transport counter is located at the arrival hall inside Koh Samui airport. 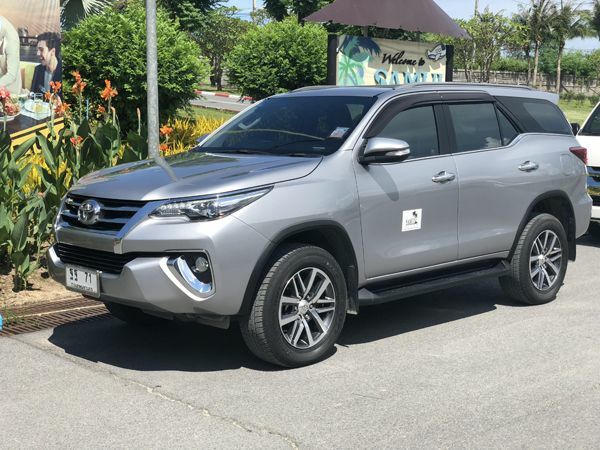 Private car transfers can be booked using the online booking form or at the transport counter in the Arrivals area. 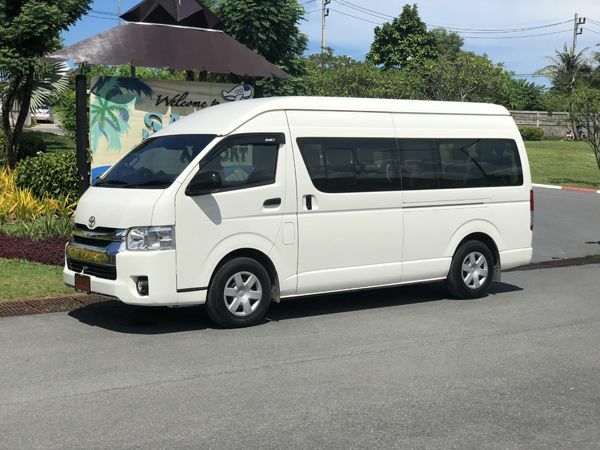 Private minivan transfers (up to 6 passengers) can be booked using the online booking form or at the transport counter in the Arrivals area. 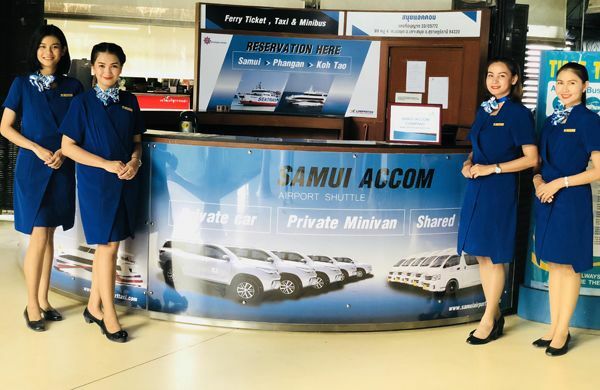 Shared minivan transfers can be booked using the online booking form or at the transport counter in the Arrivals area. Normally minivan will not depart immediately after your flight. 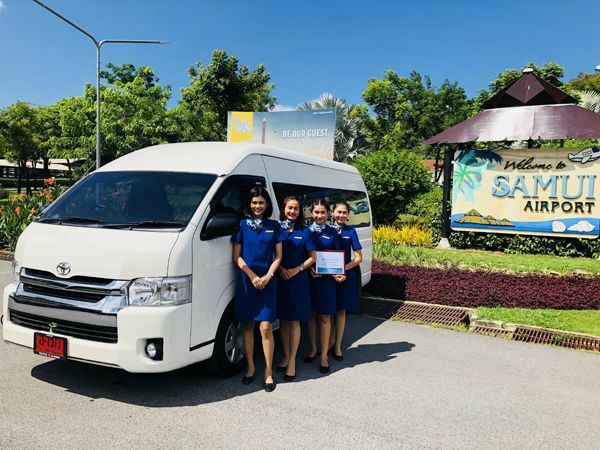 One minivan needs a minimum of 5 passengers and on some occasions the wait might be for 15 to 30 minutes depending on the destination and number of passengers. If you would like an immediate pick up please book a private car or a private minivan.